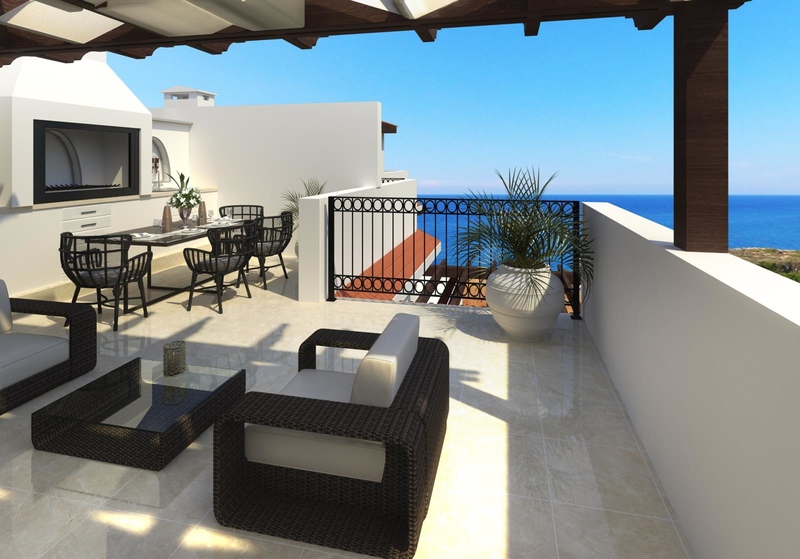 Latest development of 2 & 3 bedroom apartments on the seafront at Esentepe. The site is perfectly located on the sea front with sea and mountain views from every corner of development. This will be the most luxurious Carrington development so far and designed in a resort style with all the amenities you expect from a luxury site.